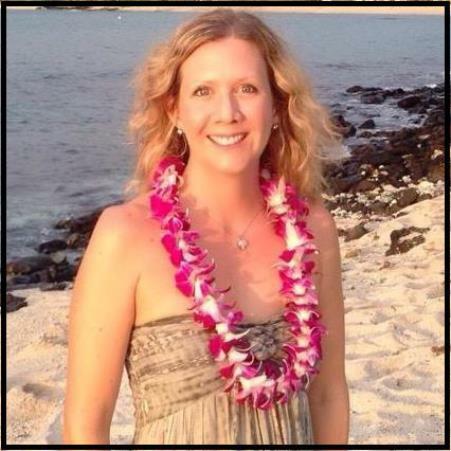 Becky Ringler, aka The Love Sensei, is a dating and relationship coach, author, blogger, inspirational speaker, retreat leader, happiness entrepreneur, former licensed California Marriage and Family Therapist, one-time New York City actress, and Owner/Planner/Coordinator and Officiant of Simple Kona Beach Weddings. Becky is a supreme advocate of love and a strong believer that being yourself is the key to finding your perfect partner. Having dated from coast to coast and around the globe for nearly 18 years, and happily married now to her own Mr. Right since 2008, Becky is passionate about helping people find and keep their perfect mates. She holds a B.A. in Communications from Northwestern University and a M.A. in Counseling Psychology from the California Institute of Integral Studies. She currently resides in on the Big Island of Hawaii with her husband.